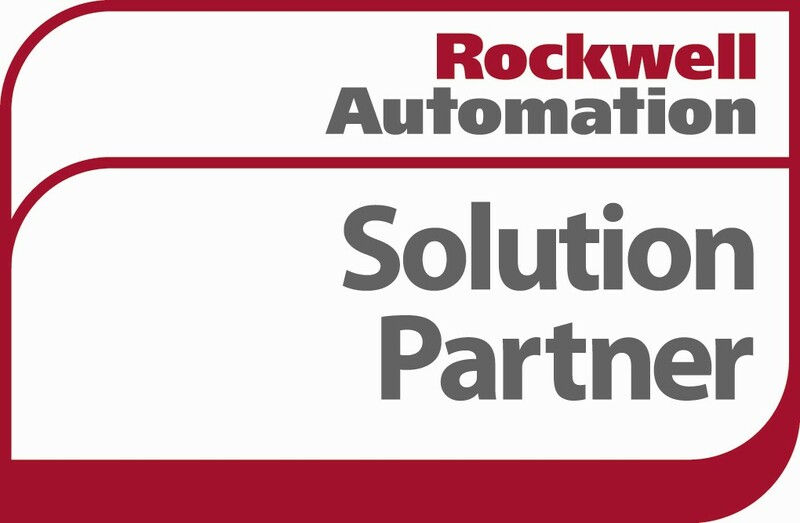 Grantek Systems Integration is a leading provider of integrated manufacturing automation services. The company's innovative solutions are designed to increase their clients' return on investment and reduce time to market through improved manufacturing productivity, product quality, asset utilization and integrated technology. Their clients are among the most respected manufacturers of global brands, as well as niche manufacturers seeking improved performance and competitive advantage. Since 1980, Grantek has been enabling greater profits to clients by creating better processes for them in new plant installations; continuous improvement initiatives; conversion of non-automated facilities; and support, maintenance and troubleshooting. Through their total system solution approach and the dedication of of their professional staff, the Grantek team guarantees a manufacturing facility, line or process that has been skilfully designed, professionally engineered and executed for a vertical start-up. Grantek is a full service systems integration company dedicated to providing services to the manufacturing community in the areas of building automation, packaging solutions, control systems design, panel fabrication, information management, process design, IT design and support, project management, electrical design, RFID solutions, ERP integration, simulation, MES implementation, and web-enabled solutions. Grantek Systems Integration has offices located in Illinois, Pennsylvania, Ohio, California, Ontario, Quebec, and British Columbia.